Looking for quality commercial and domestic electrical work? We have a proven record of successful management delivery of both large commercial projects, and large volumes of service and maintenance jobs. The majority of our work is repeat business - previous clients rely on us to get the job done right. We strive to complete all projects with integrity, not just with our clients, but also our suppliers and contractors. Our reputation speaks for itself, having contracted to many of the biggest builders in the state, and country - and had them engage us again on multiple projects. Davies Electrical has, and continues to, invest heavily in ensuring all areas of the company are maintained at the highest standards. Our staff, equipment and management systems are the best quality available, which ensures our clients' outcomes always exceed expectations. 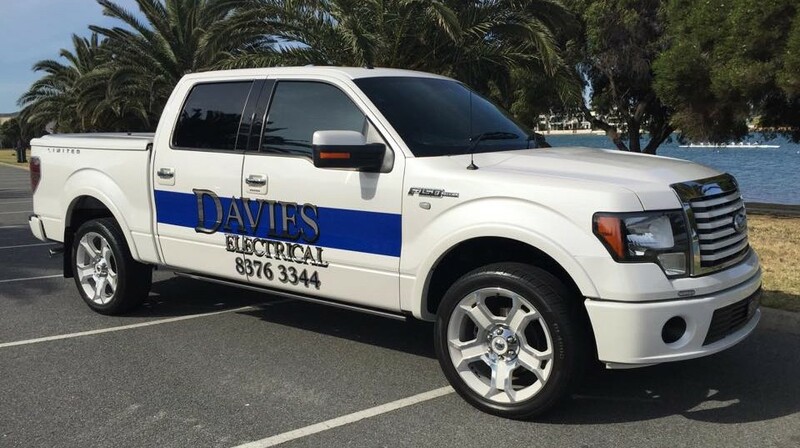 Davies Electrical is a family owned electrical contractor which has been serving businesses, industry and community in South Australia for over 25 years. 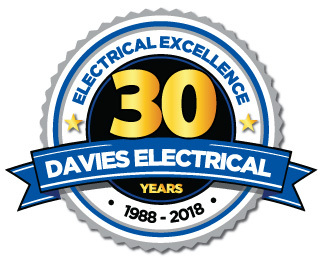 Launched by Managing Director Merv Davies in 1988, Davies Electrical has now grown into one of Australia’s largest privately owned electrical contractors. 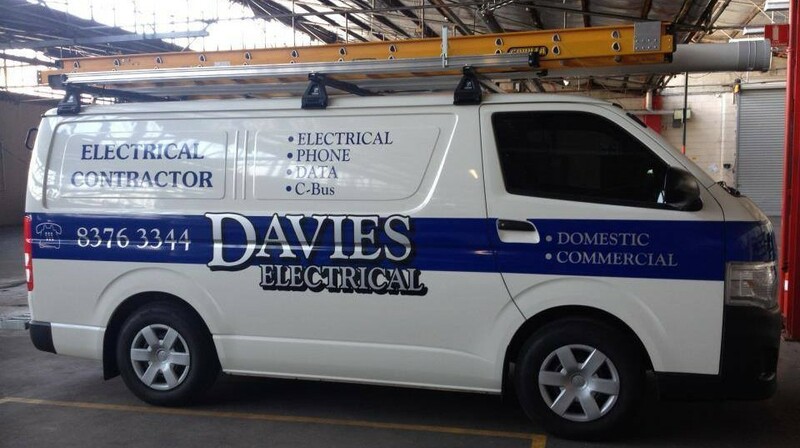 With a growing team of handpicked electricians, Davies’ has an enviable body of experience and knowledge to draw on, and the capacity to manage both multiple concurrent commercial projects, and a busy service department. exceptional customer service and quality construction outcomes.